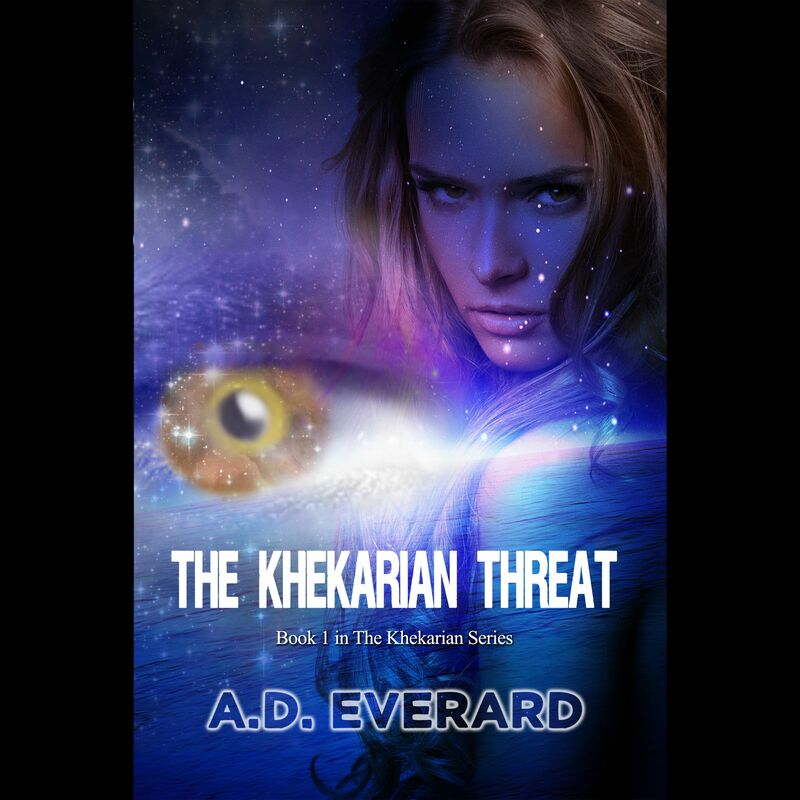 Win an Autographed Copy of THE KHEKARIAN THREAT. Coming up soon, a competition!!! I have four signed paperbacks to give away to four lucky winners. You’ll hear details in the coming week, so stay close and you’re in with a chance to win! The Khekarian Threat – Have it on YOUR bookshelf. This entry was posted in books, science fiction, writing and tagged alien worlds, books, galactic empire, sci-fi, science fiction, The Khekarian Series, The Khekarian Threat, wilderness, writers on July 24, 2014 by A.D. Everard.